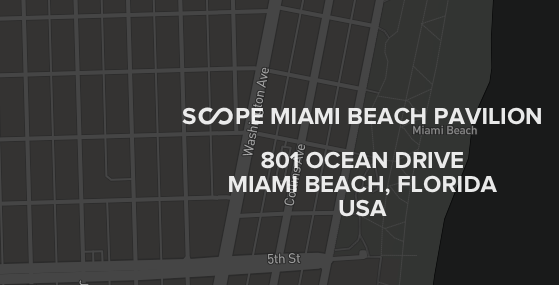 Fine Art Maya is pleased to announce acceptance into the Scope Miami International Contemporary Art Show happening December 5-10, 2017. With over 75 art fairs spanning more than 15 years, SCOPE is celebrated as the premier showcase for international emerging contemporary art and multi-disciplinary creative programming. Renowned for its uncanny ability to forecast new visual trends that are embraced globally, SCOPE Art Shows garner extensive critical acclaim and over 500 million annual impressions across print, digital and television. With cumulative sales well over one billion dollars and attendance of 1.2 million visitors, SCOPE Art Show is the largest and most global emerging art fair in the world.